As a TEFL Express graduate you will not only have experienced the highest training standards but also receive continued support when embarking on a career teaching English as a foreign language. We're brought to you by Language Link, whose distinguished reputation in the English language teaching and training industry makes us a leader in our field. See the full range of training benefits below. See a full range of our educational memberships and company awards by clicking here. Your TEFL/TESOL qualification has been independently accredited by ACCREDITAT. Guaranteed high standards. With a TEFL Express qualification under your belt you'll have the opportunity to work your way around the world as an English teacher, explore new cultures and maybe even learn a new language. Your internationally recognised TEFL certificate will state both TEFL (Teaching English as a Foreign Language) and TESOL (Teaching English to Speakers of Other Languages). 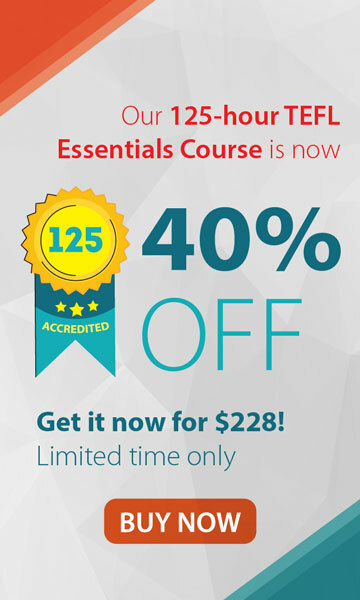 Professional and experienced course writers. Our courses are written by experienced teacher trainers with more than 100 years combined teaching and teacher training experience. International standards in course design. Our online courses are designed to the same high standards as our Cambridge accredited CELTA courses. Choose a TEFL/TESOL course to suit you from 25-hour courses to our most comprehensive 170-hour course. Choose from a range of Specialist Teaching Modules to allow you to get a taster of TEFL training or to add EFL training to your experienced teaching CV. You choose when to start your course, just click the activation link in your Welcome Email when you are ready to begin. Access your Virtual Campus account any time, day or night with your unique username and password. Keep a record of your training by saving or printing individual pages as you progress through your course. Continual assessment during your course ensures that your knowledge and understanding is regularly tested. This also means that you are always progressing positively through the training. Should you fail a unit we'll provide you with the opportunity to re-sit each task once, free of charge. Get access to your course material after course completion with our 6 or 12 month course material subscription options. A guarantee of success and real achievement. Our dedicated and experienced training support team is available to help you every step of the way as you move through your course and will ensure that your qualification will enable you to realise your short term goals and long term ambitions. We provide an online preparation course for the Cambridge ESOL TKT (Teaching Knowledge Test) if you've like to add to your TEFL qualification with this internationally recognised qualification. Our experienced tutors provide the highest standards in classroom training. All are qualified CELTA tutors with many years' experience in teaching overseas. By joining a classroom TEFL course you will practice the skills you have acquired during your online course and develop your teaching techniques with other budding teachers. 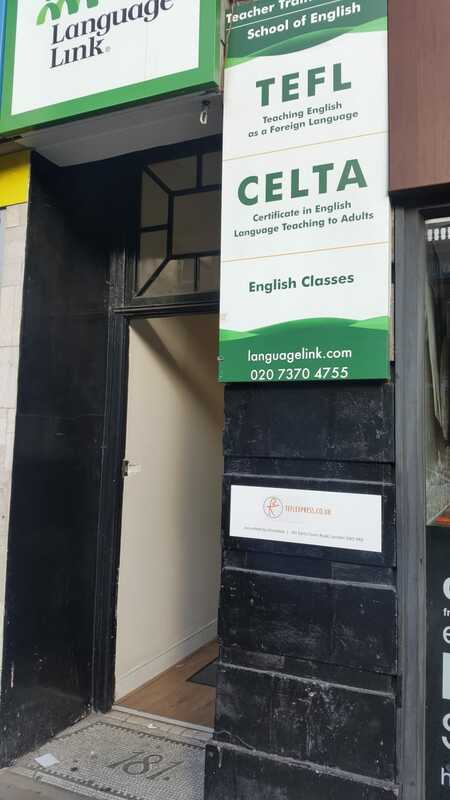 Cambridge CELTA training courses are offered in the locations including UK, China, Vietnam and Russia. You will be joining a community of over 60,000 trainees who have trusted us to train them with the skills and confidence required to teach English. They come from 26 countries around the world. Read what customers say here. Join over 14,000 Facebook fans and get the latest teaching hints, tips and most up to date job alerts. Follow the TEFL Express Blog as it highlights stories from teachers abroad as well as offering advice for newly qualified English teachers. 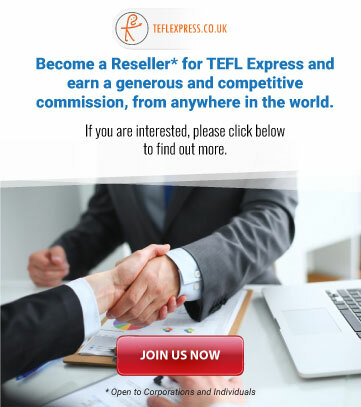 We've a dedicated team of TEFL lovers, we're here to share our expertise about teaching English, to make sure you get the right qualification for your needs and to help you begin a TEFL adventure abroad. 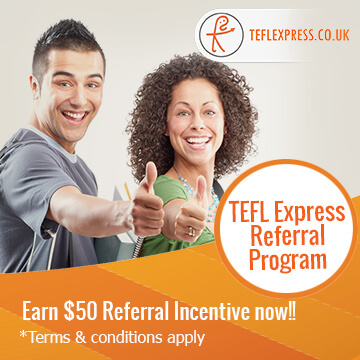 We offer assistance in your job hunt through the TEFL Express jobs and internship department. This will help you to apply for well-paid teaching jobs and shorter teaching internships with reputable employers. Connect to a network of language schools. We offer employment to many of our graduates through our own extensive network of schools in the UK, Europe and Asia. We think that says more than anything else about our standards. Get a head start in class with some specially written TEFL resources, ideal for both experienced and newly qualified teachers. These are available from the TEFL shop. Look to the future and check out the Professional Development Guide, find out how TEFL can become your new career option. This guide is also available from the TEFL Shop along with the popular TEFL Job Hunter's Guide.